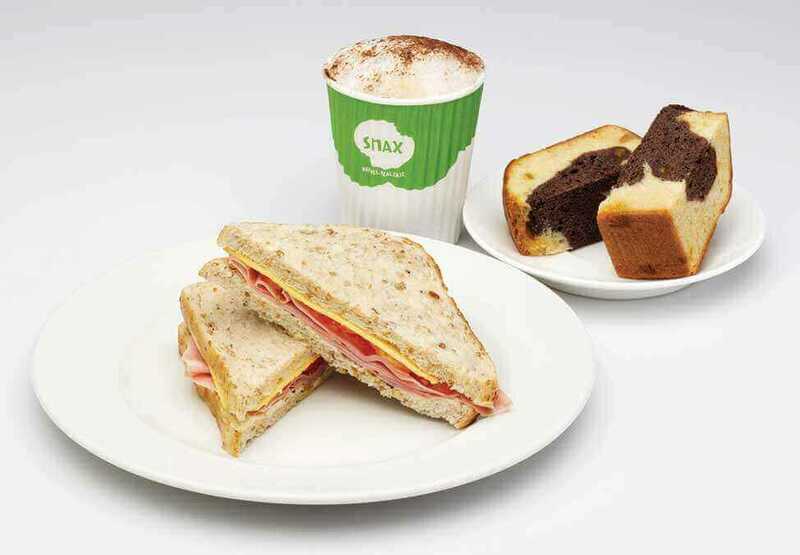 When you need to refuel quickly, Snax café and snack bar is open 24 hours, seven days a week. 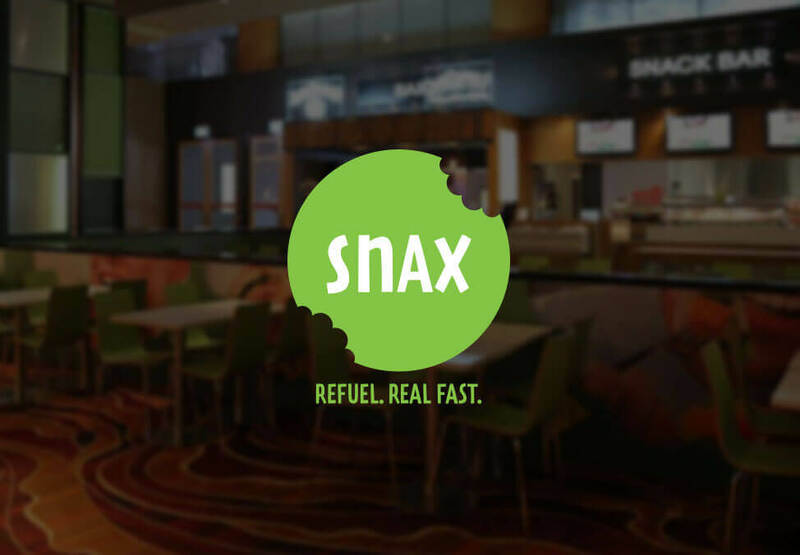 Located in the exciting atmosphere of Crown Casino, Snax Perth is the perfect place to relax and enjoy a delicious meal, while staying close to all the action. The 24-hour café offers an affordable range of hot and cold dining options. 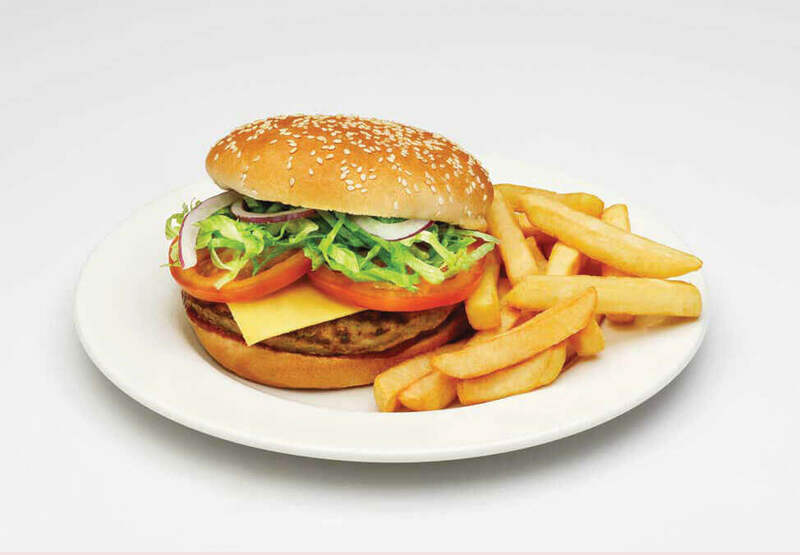 From burgers and sandwiches, to beverages and desserts, choose what you want fast with our convenient self-service system. Snax is an 18+ venue. Please note Snax will be opening at 12pm. Subway are proud to provide healthier, better-for-you options that offer choice and variety - now with over 6 million possible combinations! From Indonesia to Japan, and everywhere in between. If you like real Asian food, served with a smile, visit Wokinabox Perth. Feeling peckish? Treat yourself to sweet treats at Cotta. Choose from a range of delicious home-style cakes, baked goods and light snacks.